Research librarians can help you to search for articles, books, statistics, datasets, and more! We can also help you to explore and focus your research topic, and to collect, organize, and cite your sources. 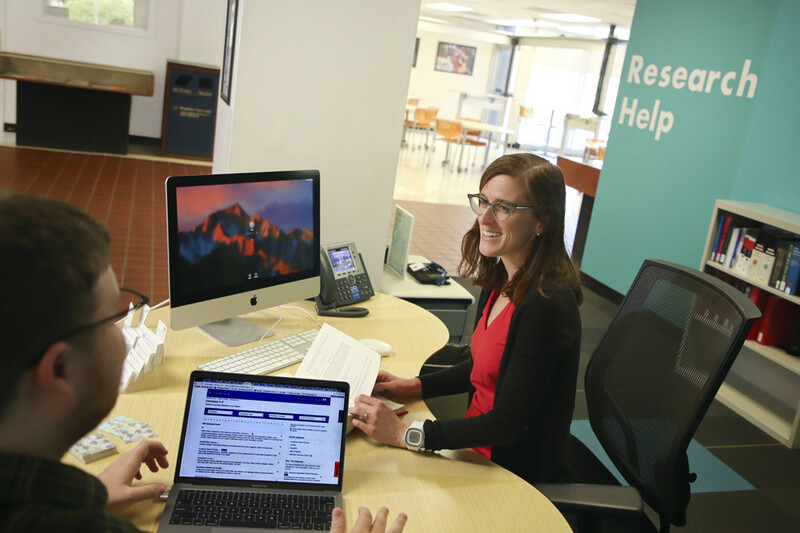 Research help is available every weekday from 9:00 a.m. to 5:00 p.m., except on staff holidays. Chat: Use the Ask a Librarian slide out on any of the Research pages to chat with a librarian during service hours. Fall & Spring Semesters: Monday - Friday, 11:00 a.m. - 5:00 p.m. Breaks & Summer semesters, ask at the Information & Borrowing desk to meet with a librarian. The Research Help Desk is closed on staff holidays when classes are not in session. Every undergraduate major and graduate program at Brandeis has a librarian who specializes in that area of research. We are happy to be contacted and to meet by appointment to discuss your research! Visit or call Monday - Friday, 9:00 a.m. - 5:00 p.m. (Archives & Special Collections: 781-736-4686 / Judaica: 781-736-4688). Find the resources you need for a specific topic. Find the resources you need for specific Brandeis classes. Report an issue with a database, e-book or e-journal. Suggest the purchase of a book, journal, DVD or other scholarly resource. For issues with your library account or borrowed items, or general inquiries about the library and library services, please email borrowing@brandeis.edu. For general information needs during Library open hours, visit or contact our Information and Borrowing desk in Goldfarb Library, 781-736-4670. Find out about EndNote and Zotero and how to use them to manage your citations. 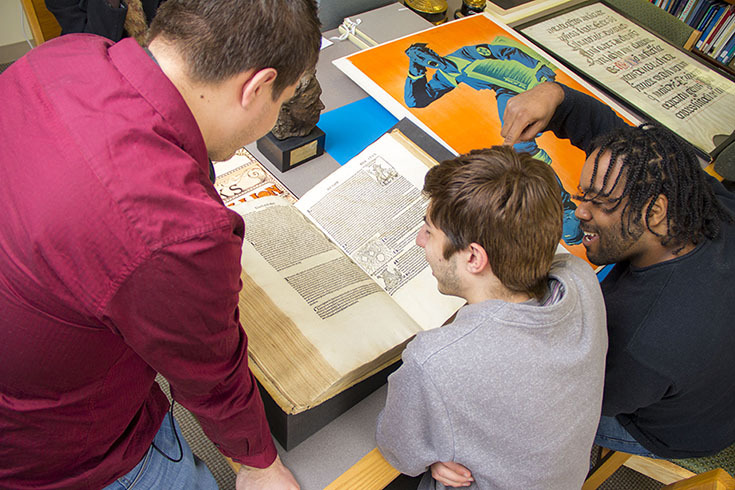 The Brandeis Library is dedicated to providing access and services to all members of the Brandeis community. Get detailed information on assistive services, book retrieval, parking, and more. We’re happy to assist at any stage of the research process—whether you are exploring possible topics, identifying sources, analyzing data, or polishing your bibliography.